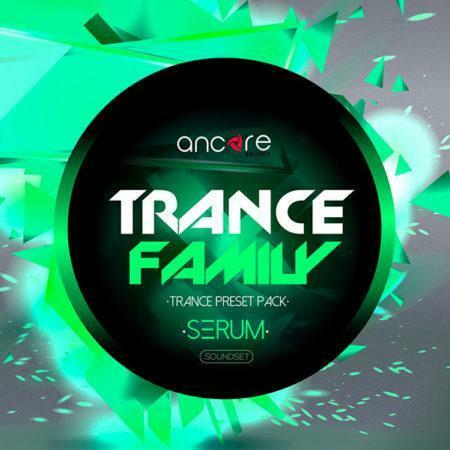 JOEL from MONS, Norma from Gloucester & 12 others bought this item recently. 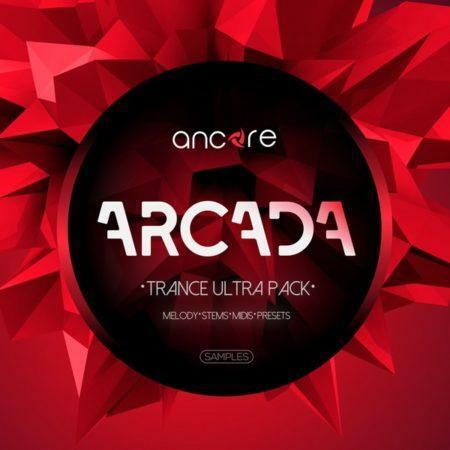 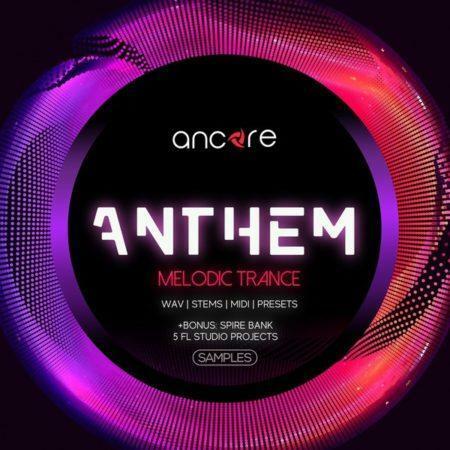 Ancore Sounds are pleased to present a unique set of EPICA Trance MIDI Pack in the style of Uplifting Trance. 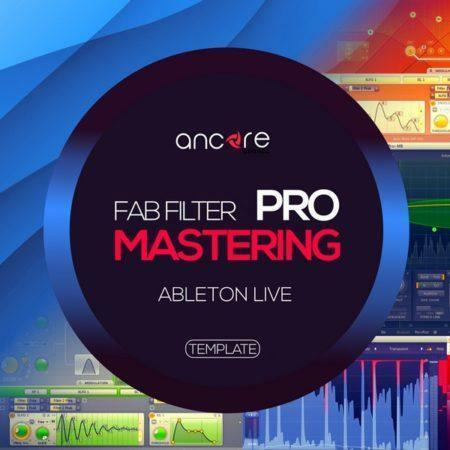 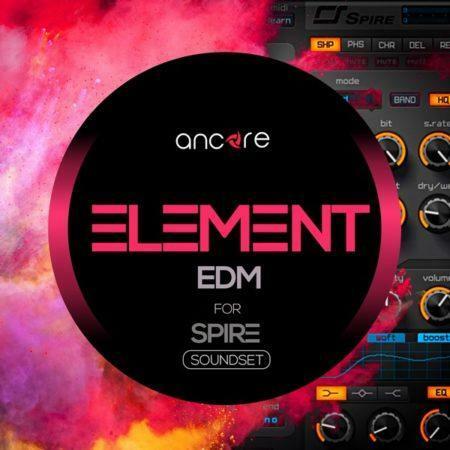 This amazing product was created by Soundbreeze – a talented sound producer and artist of such labels as Black Hole Recordings and Critical Uprising. 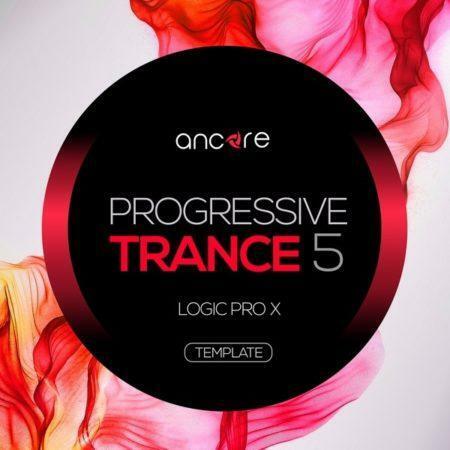 He also has received support from such famous producers as Aly&Fila, Sean Tyas, Darren Porter, Ferry Corsten, Paul van Dyk, Alex M.O.R.P.H and many others. 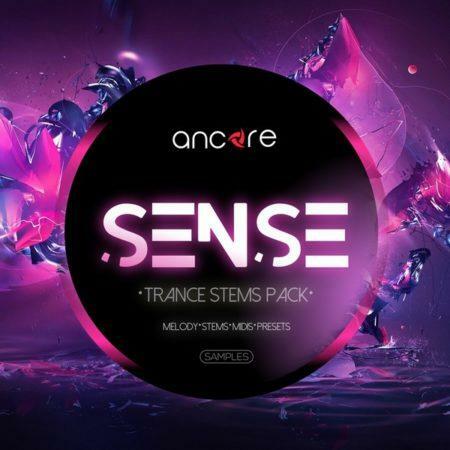 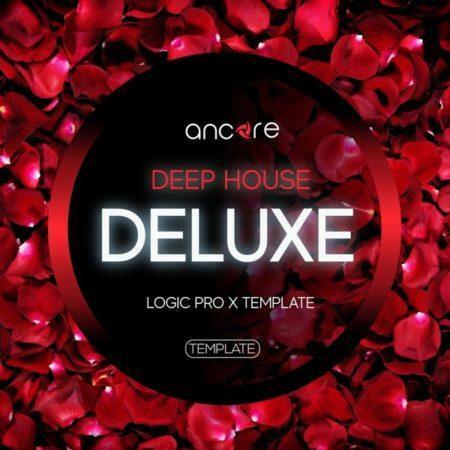 This pack contains 32 MIDI files in total, including 10 Leads, 10 Pads, 10 Bass, and 2 Pianos. 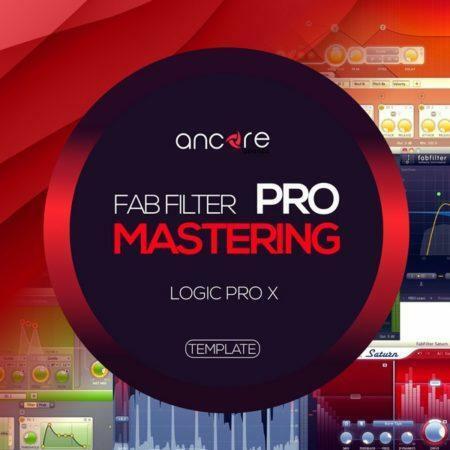 Also, you will find in this product a demo project for FL Studio 20 with Spire & Sylenth1 presets (just drop any MIDI melodies from the pack in this project to replicate what you hear in the audio demo). 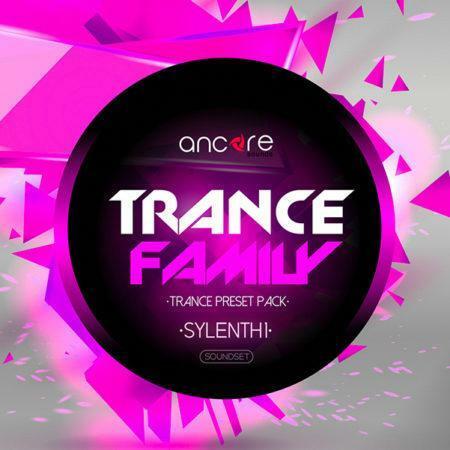 * Please Use Sylenth 2.2, 2.21Beta & 3.03. 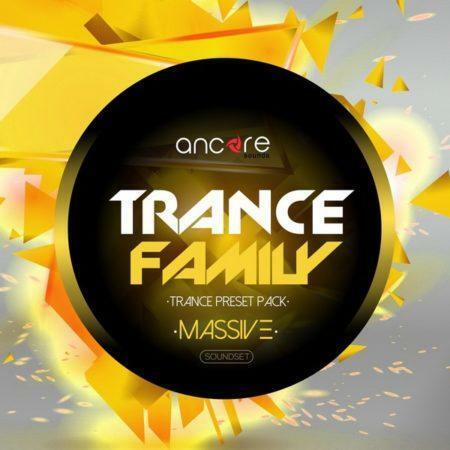 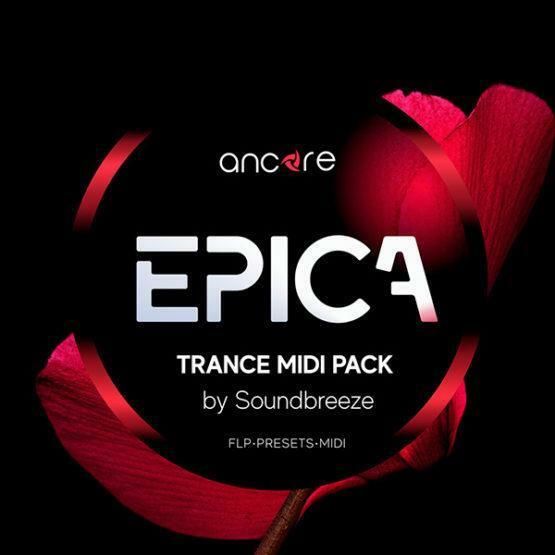 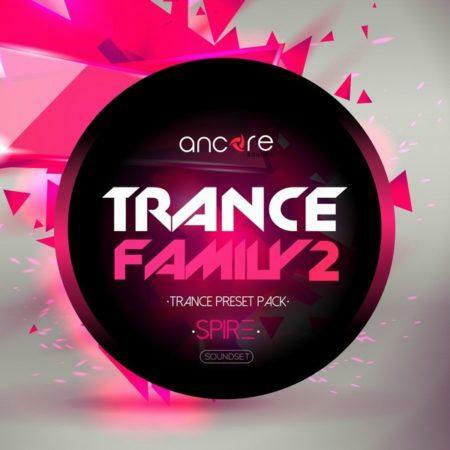 EPICA Trance MIDI Pack by Soundbreeze. 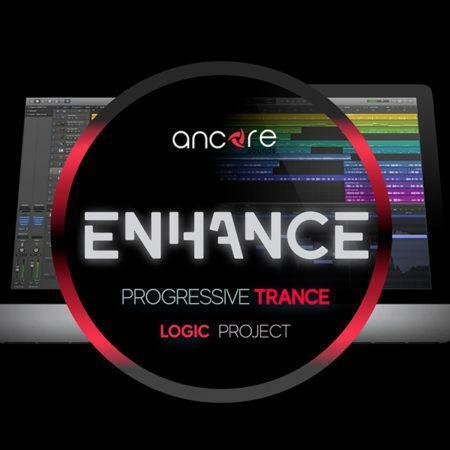 You need some fresh ideas? 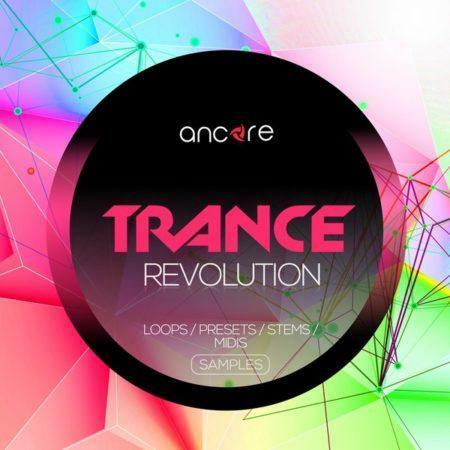 You need the best Midi files to produce your next Trance, EDM or other genre hit? Do not surge further, this pack is definitely what you are looking for. 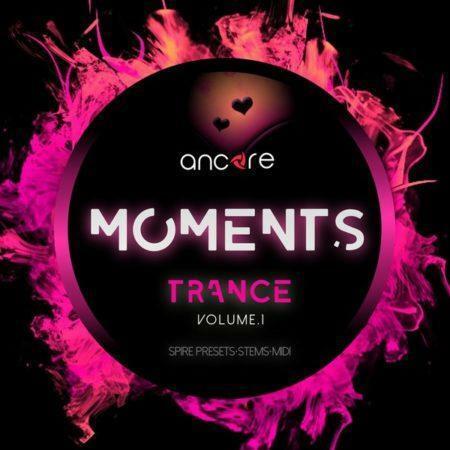 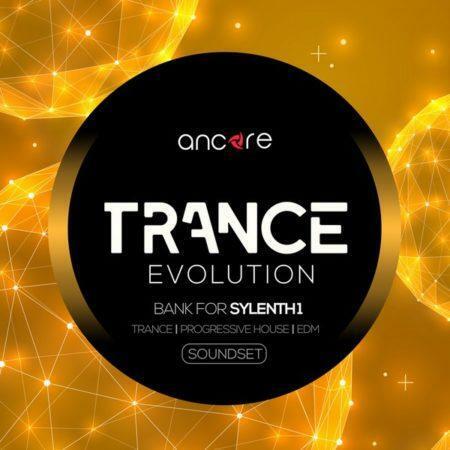 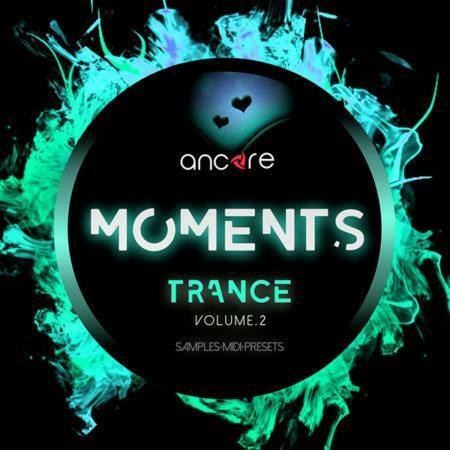 I can really recommend it, especially for the ones who are new producing Trance music.